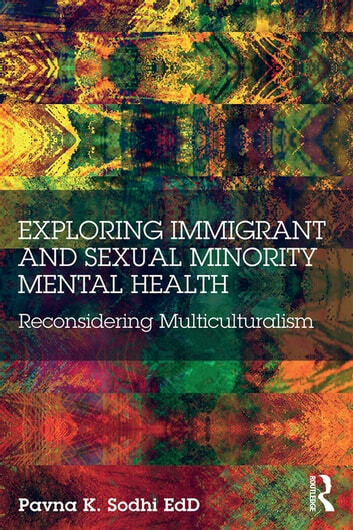 Exploring Immigrant and Sexual Minority Mental Health provides mental health practitioners with up-to-date theory, cutting-edge research, and therapeutic strategies to assist them in their work with multicultural clients. 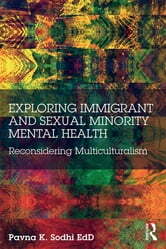 By focusing on the immigrant psyche, this volume hones in on appropriate counseling interventions and effective, culturally-specific psychotherapeutic practices by introducing the use of Diversity and Identity Formation Therapy (DIFT), a theoretical concept designed for immigrant and sexual minority identity formation. This work can be used in interdisciplinary settings and is applicable for those working in a number of mental health disciplines including counseling, social work, therapy, and more.